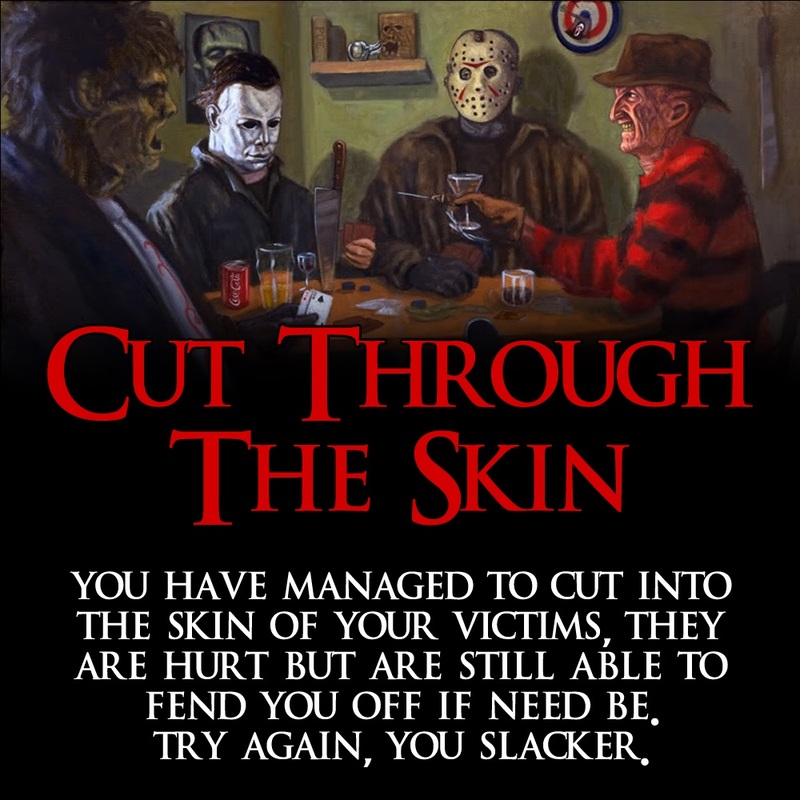 What is considered the FIRST slasher film? 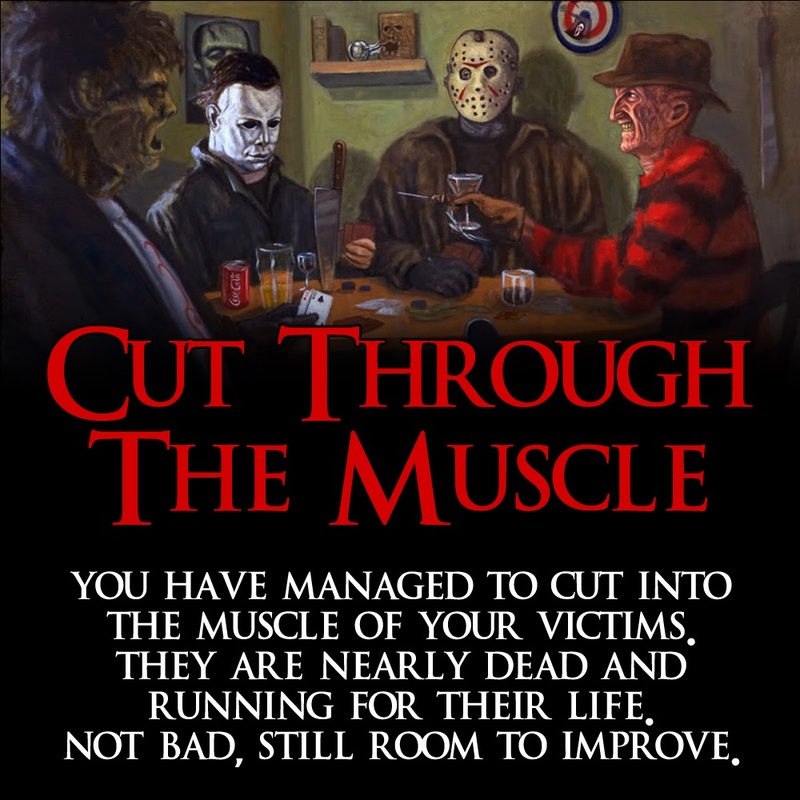 What 1996 slasher film is considered to have revitalized the sub-genre? 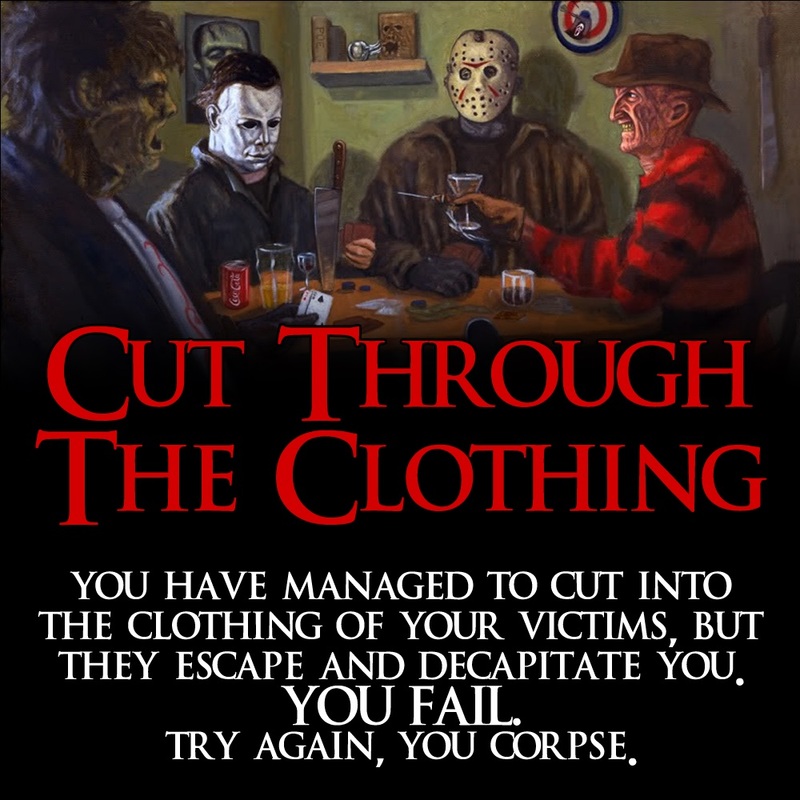 I Know What You Did Last Summer? 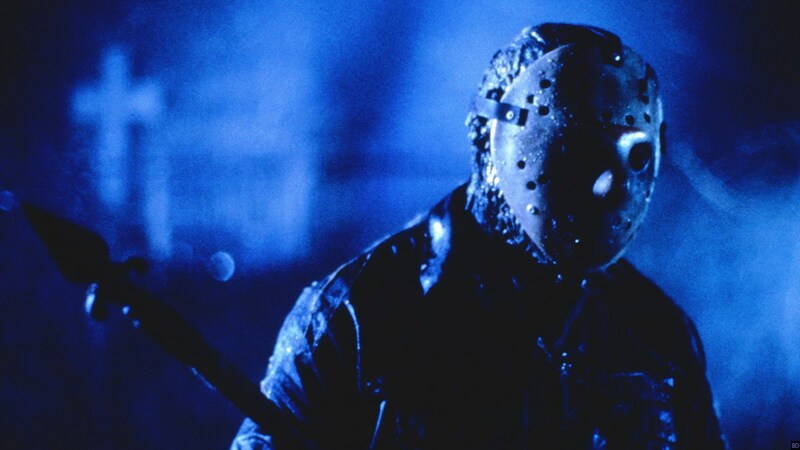 Which director has directed the most slasher films? 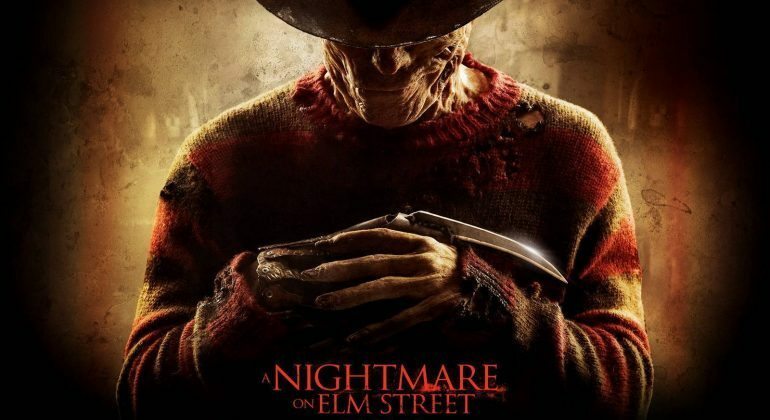 Which slasher franchise has the most installments? 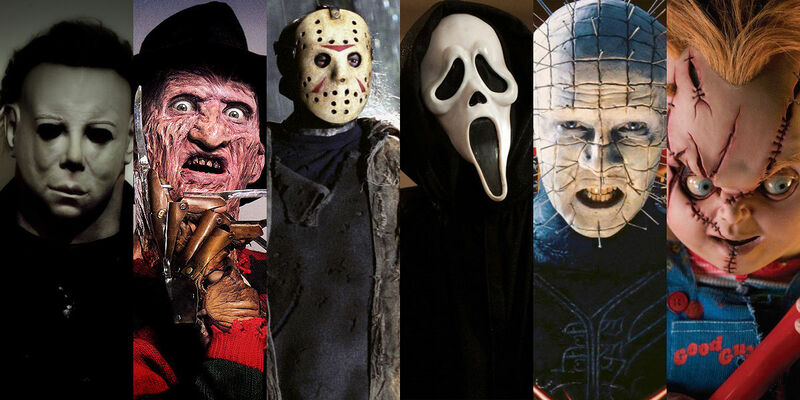 Which slasher killer has the most on screen kills? 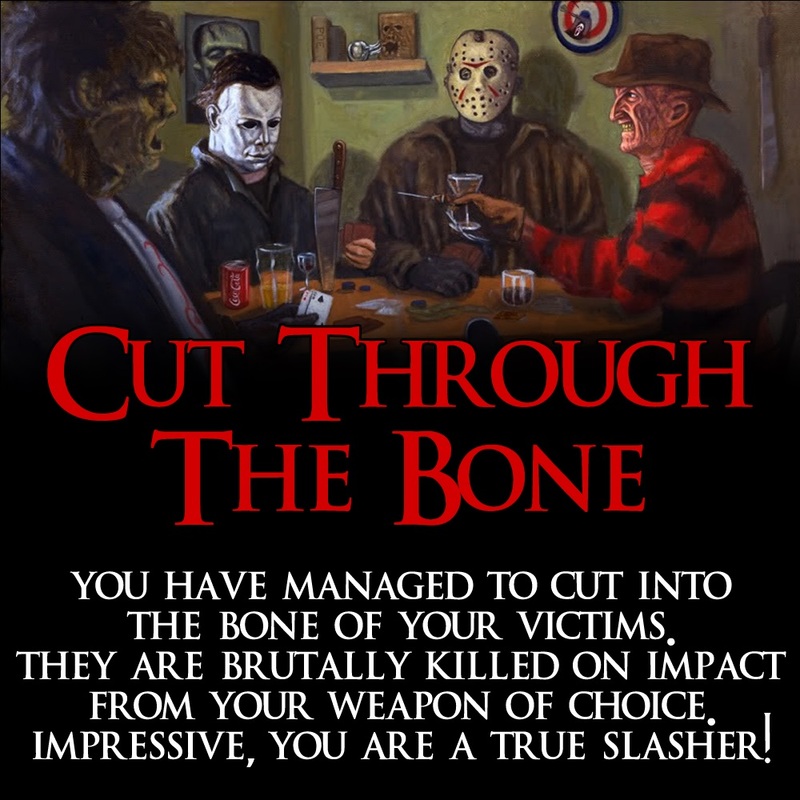 Which slasher film did NOT have FX work from Tom Savini? 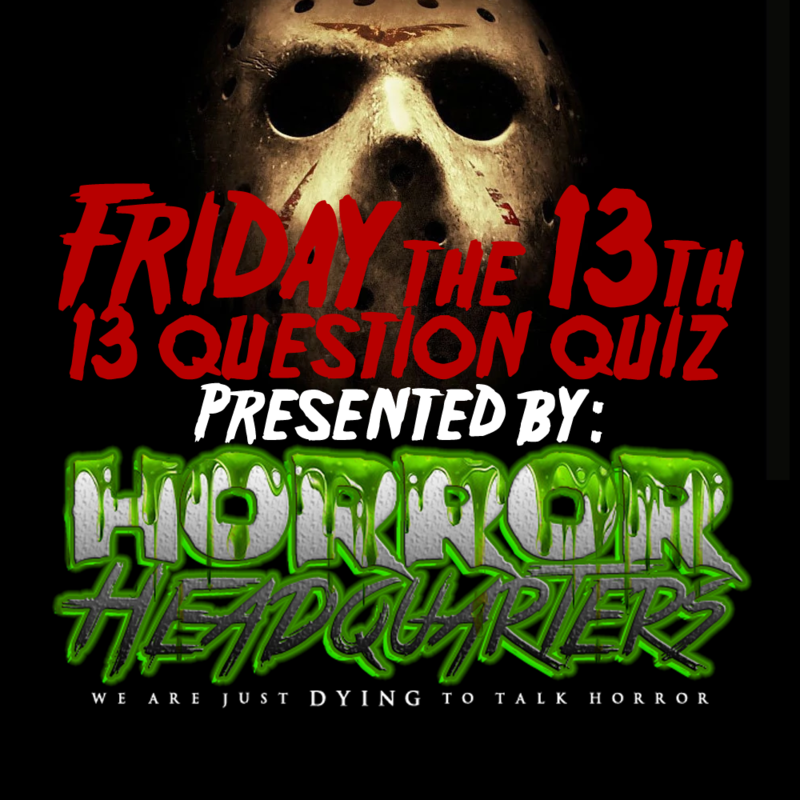 Who was the killer in Friday The 13th? 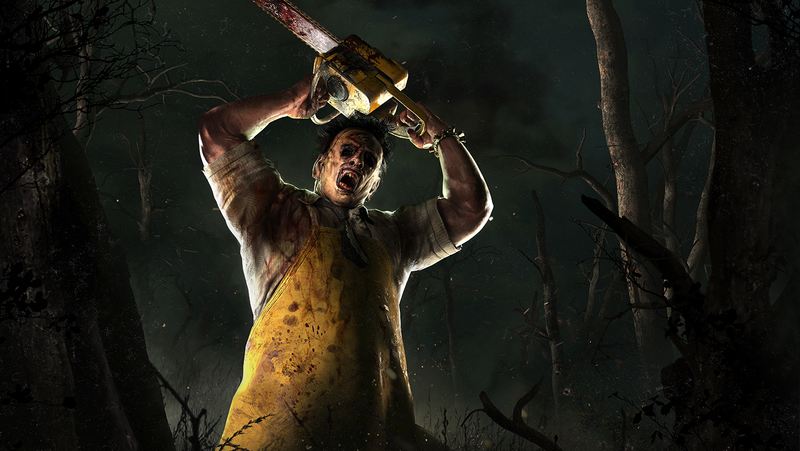 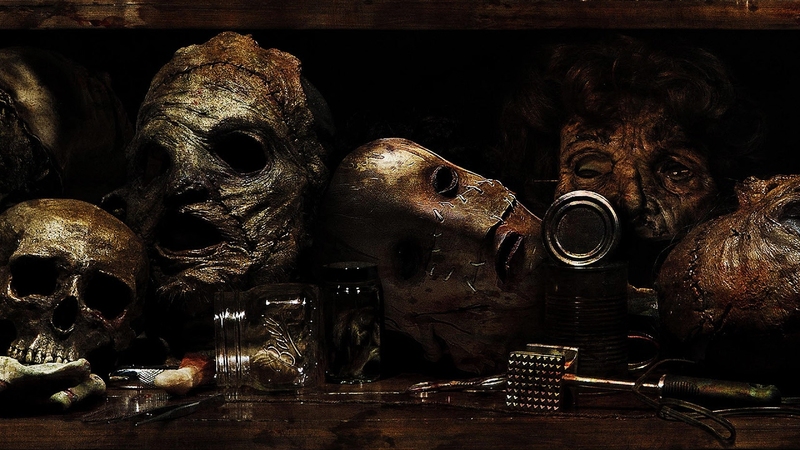 Which name/nickname did Leatherface NOT go by? 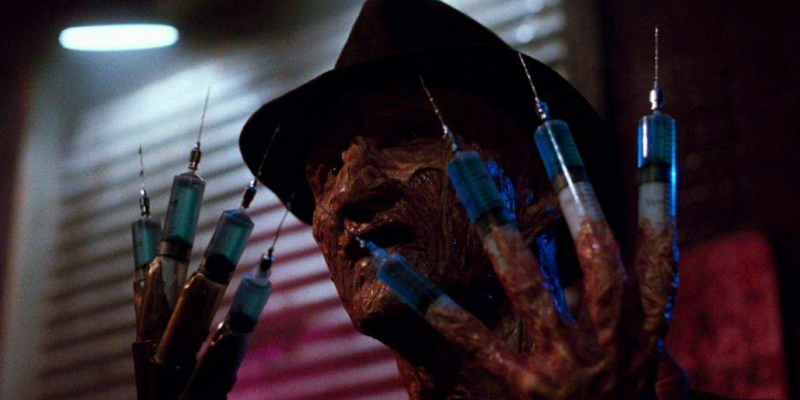 Where did Freddy Krueger kill most of his victims? 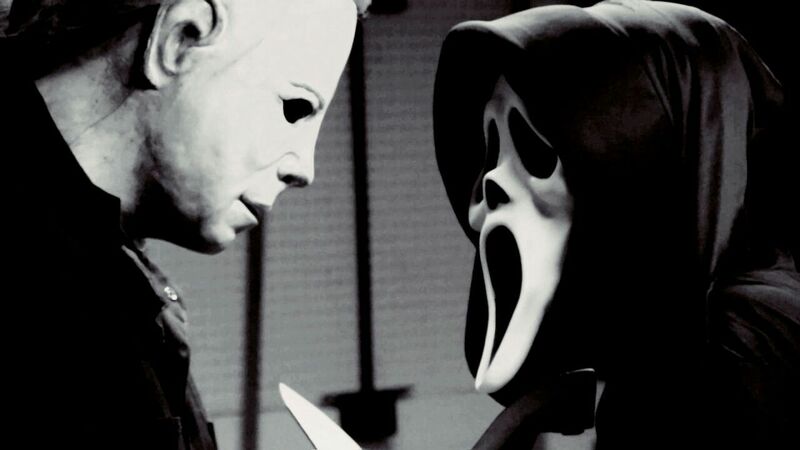 Which two slasher film icons faced off against each other in 2003? 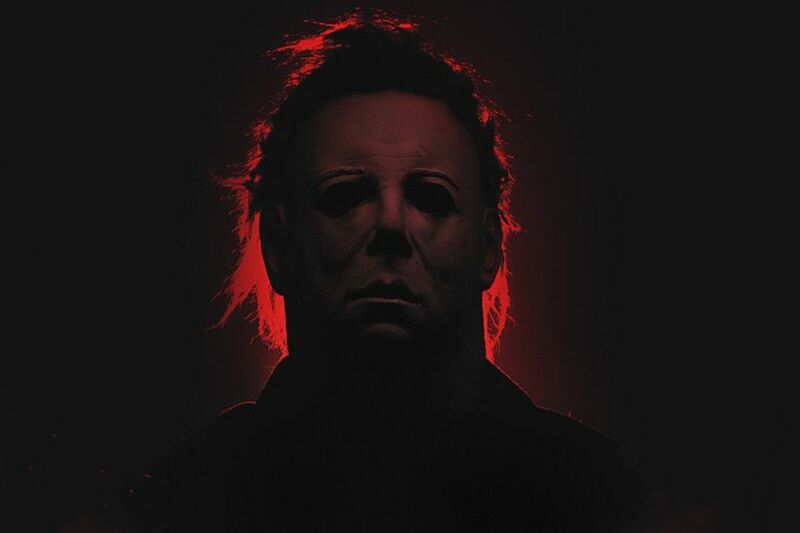 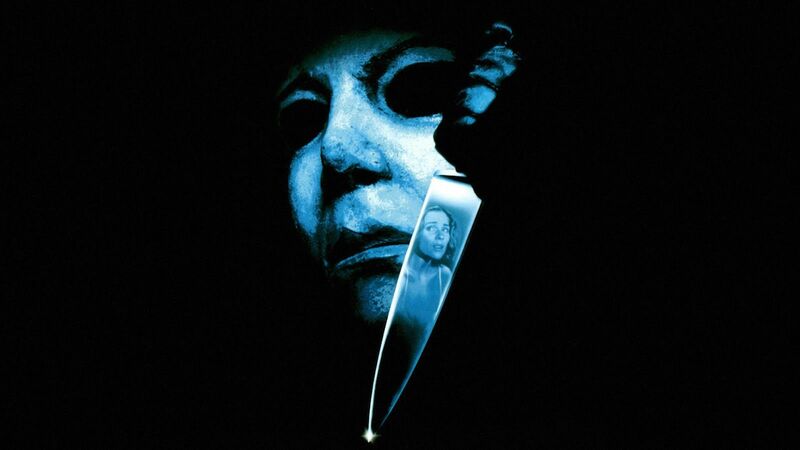 Who was Michael Myers first victim?